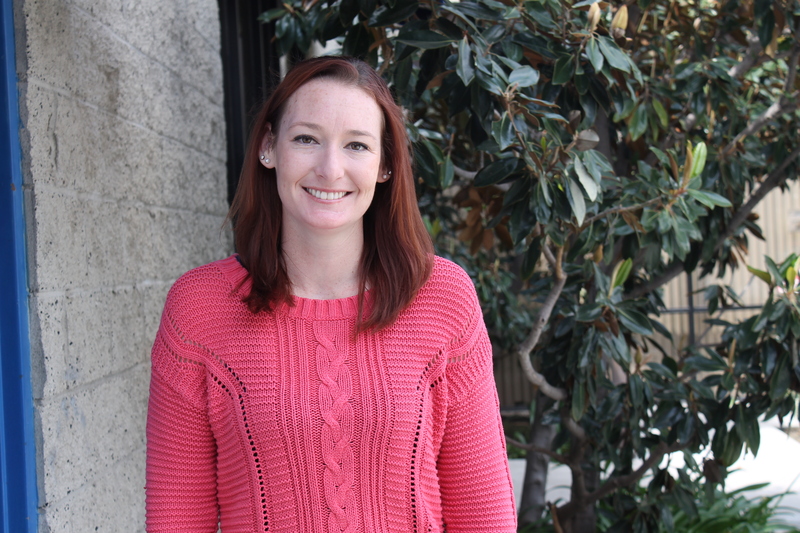 A native to Southern California, Nicole battled with an alcohol addiction for years. She was in and out of jail and court-ordered treatment programs before eventually losing her job, car, driver’s license, and ultimately also getting kicked out of her family’s home. 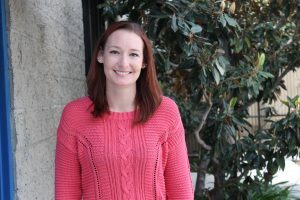 When a friend mentioned Interfaith’s recovery program to Nicole during the summer of 2016, she decided that she was ready to truly seek help facing her addiction. After staying in the program for seven months, Nicole now lives in a house near Lake Dixon with her boyfriend and three friends, all of whom she met while in treatment. She works part-time for a telemarketing firm, just adopted a German Shepherd puppy, and is fighting to regain partial custody of her seven-year-old daughter. To learn how you can support individuals like Nicole, please contact Chief Development Officer, Robert Adams, at radams@interfaithservices.org or by calling (760) 489-6380 ext. 206.